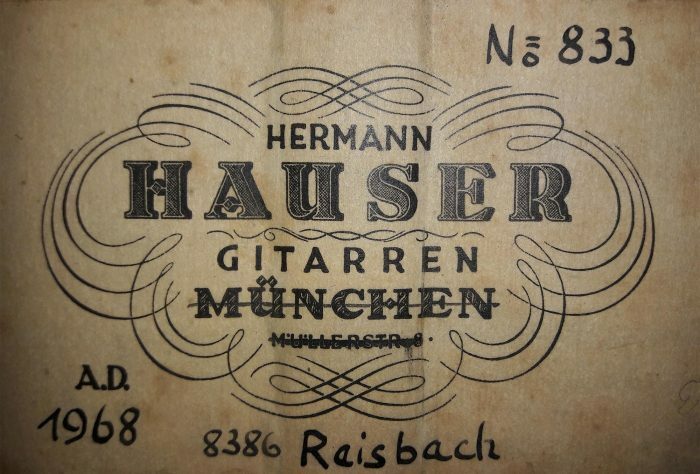 Hermann Hauser II was born in 1911 and worked along with his father Hermann Hauser I in the same workshop from 1930. 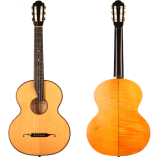 He took over the administration of the workshop in 1952 and led the company until 1983. 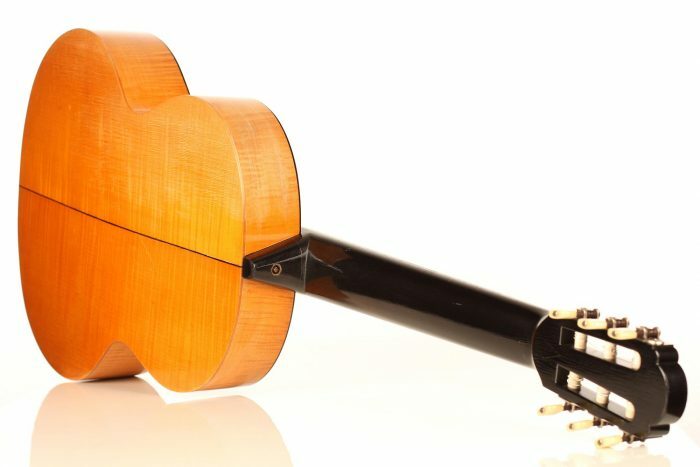 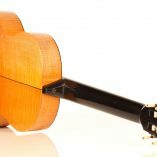 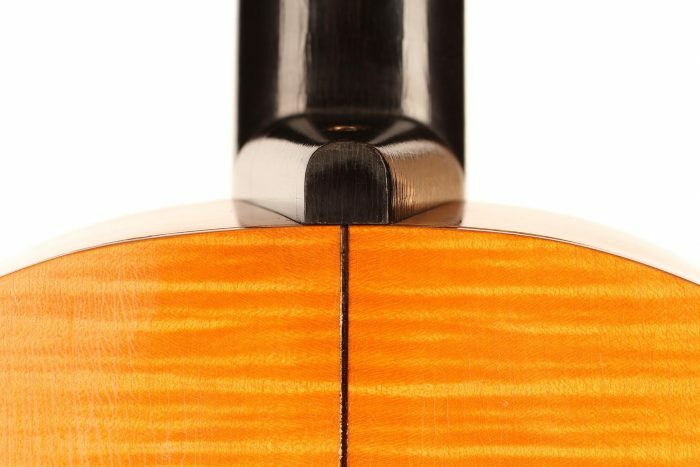 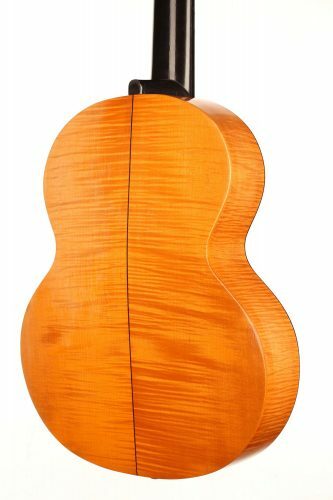 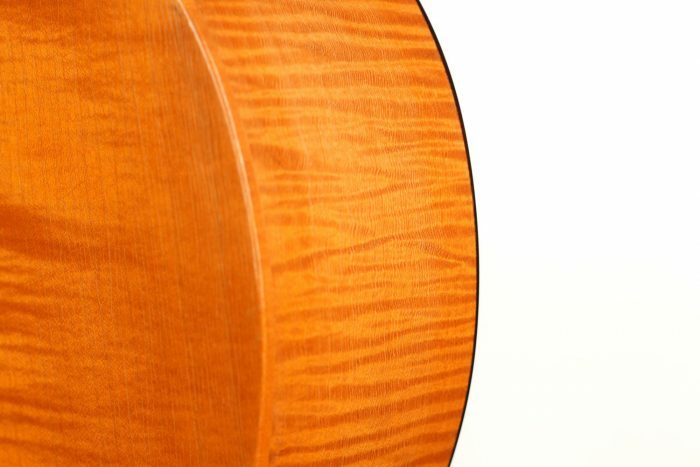 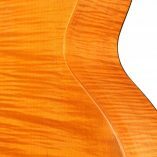 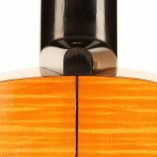 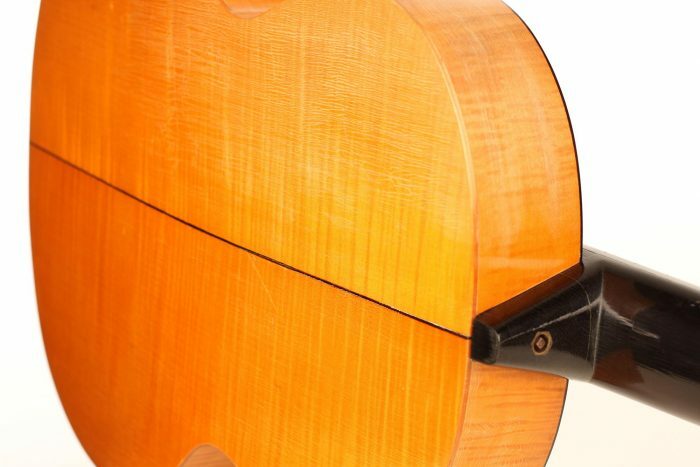 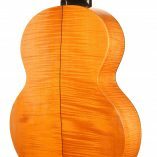 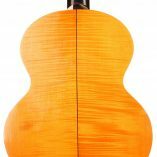 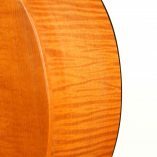 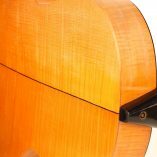 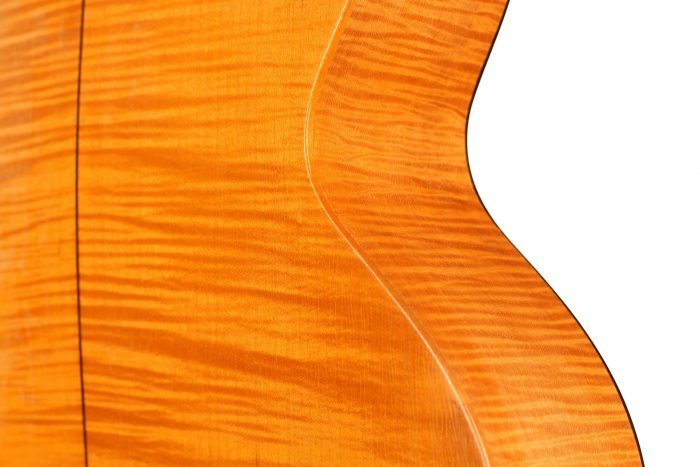 He is one of the most important luthiers of the 21st century. 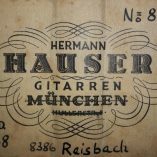 Julian Bream, one of the most popular guitarists of the last century, played a guitar which was built by Hermann Hauser II in 1957. 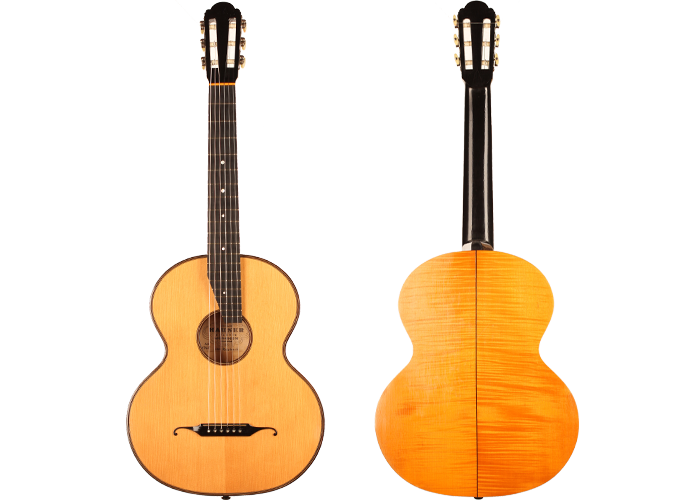 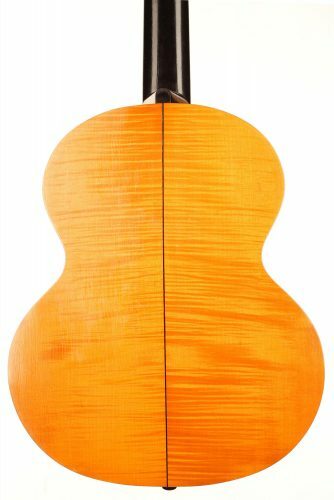 Hermann Hauser II also built a few very special guitars for some of his customers and this rare 1968 Viennese is one of those rare instruments. 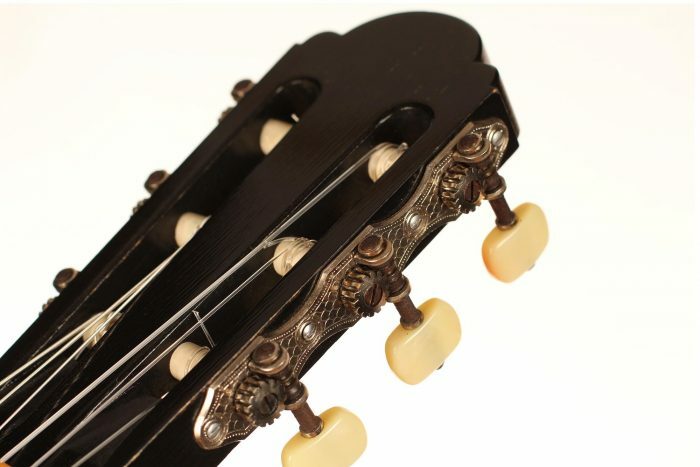 It is in excellent condition without any cracks nor repairs and all elements as well as the finish are original. 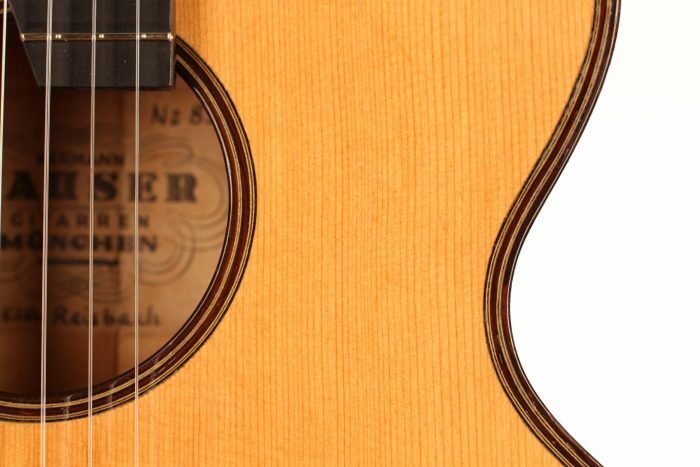 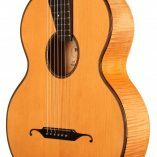 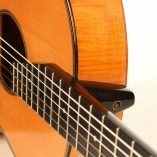 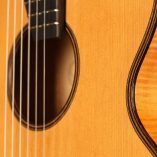 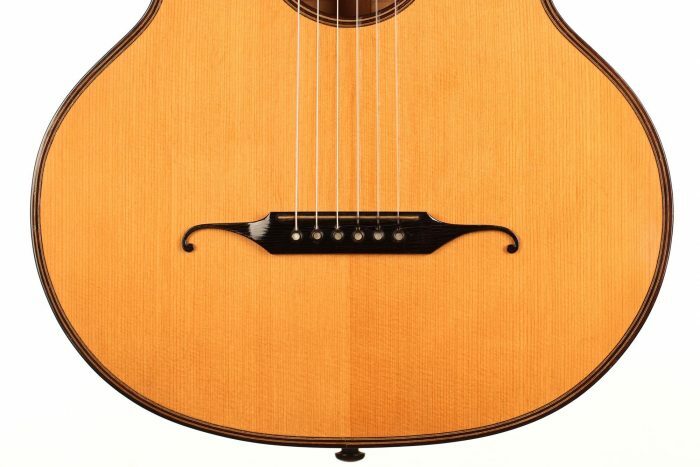 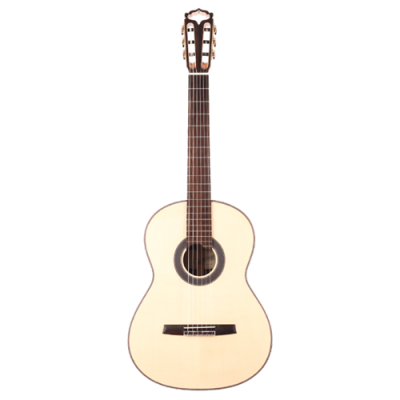 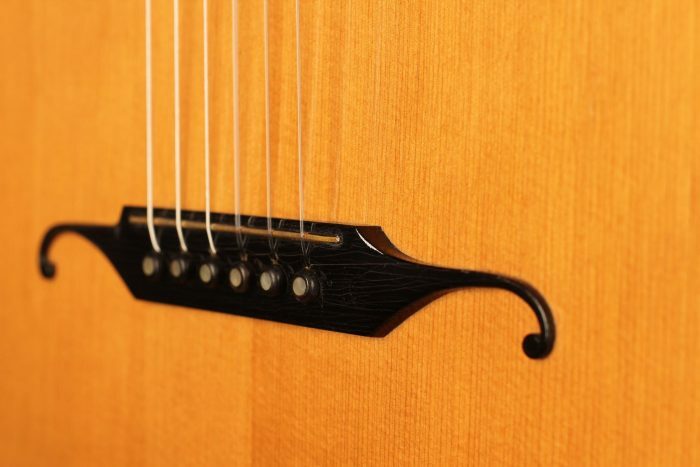 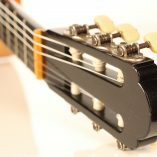 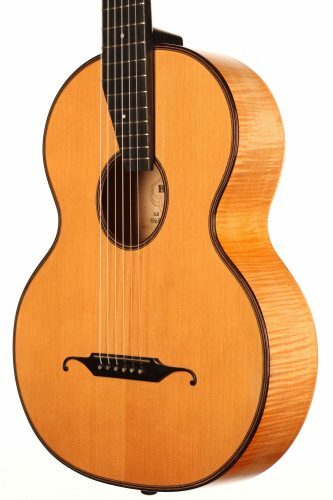 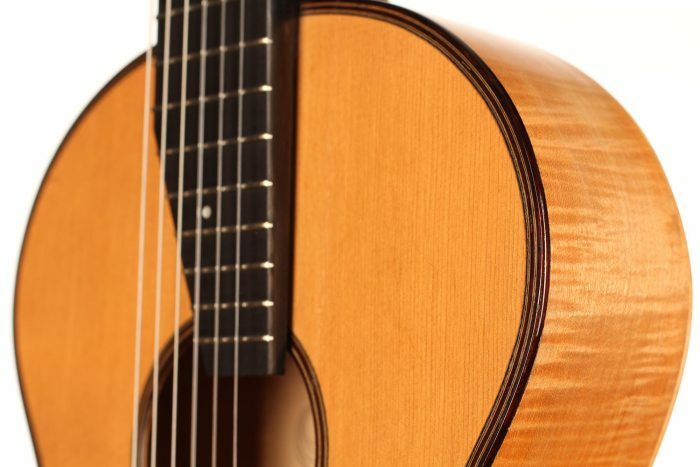 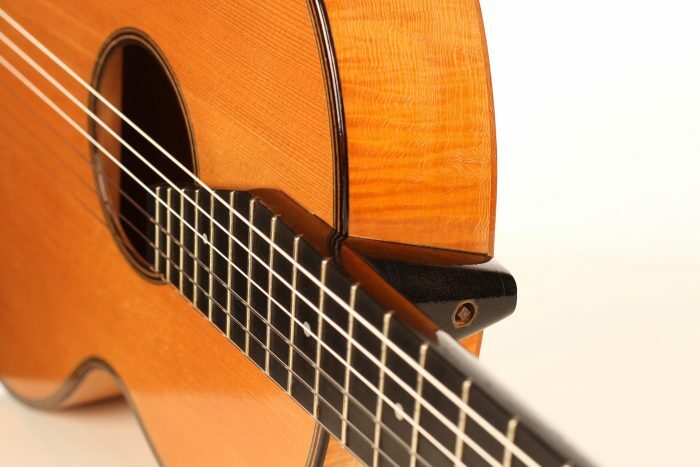 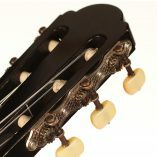 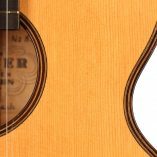 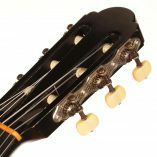 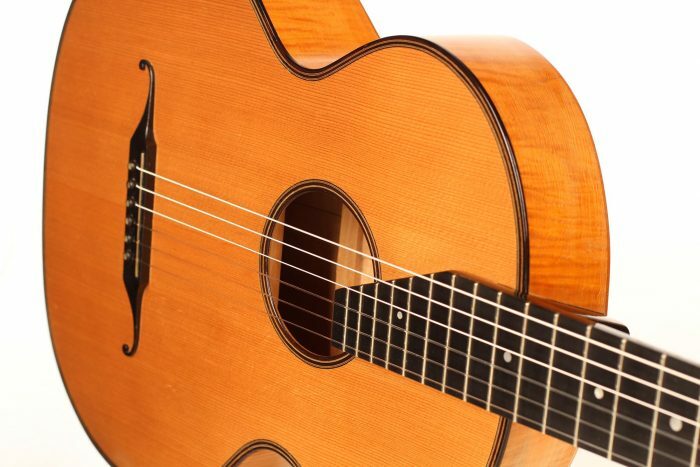 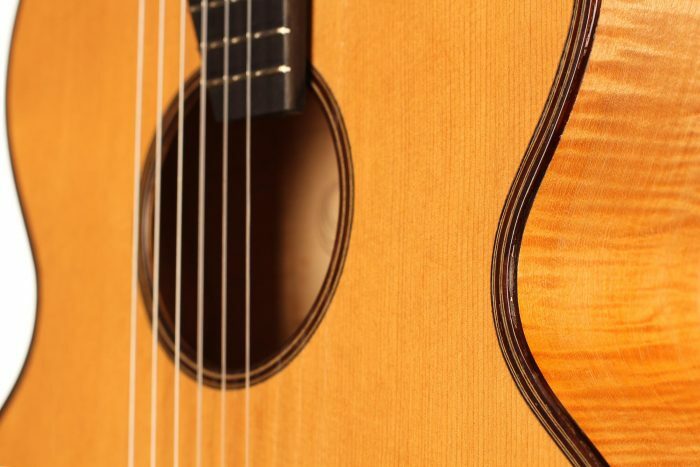 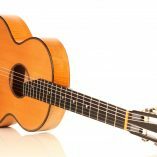 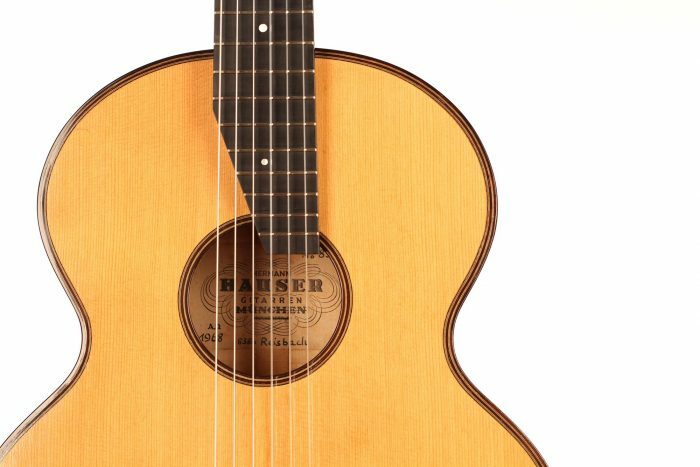 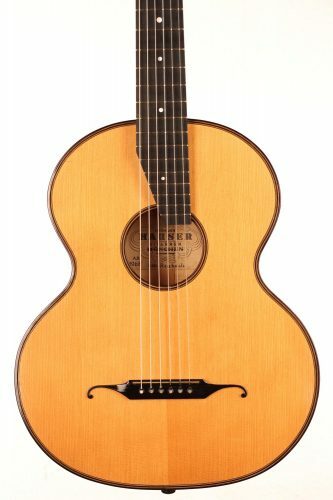 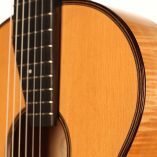 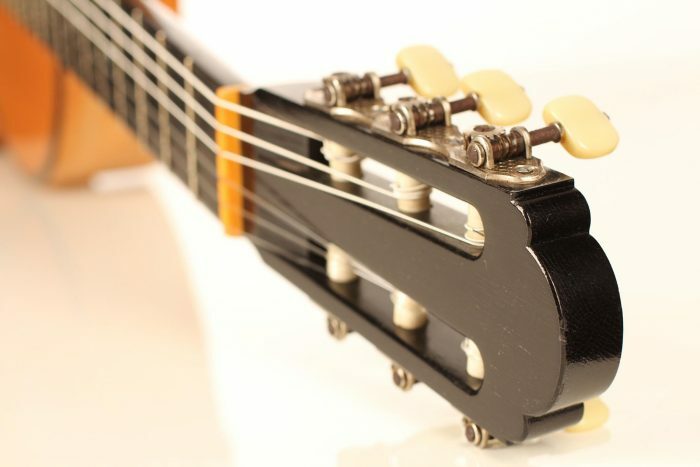 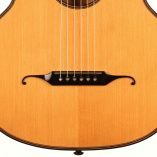 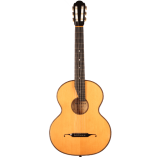 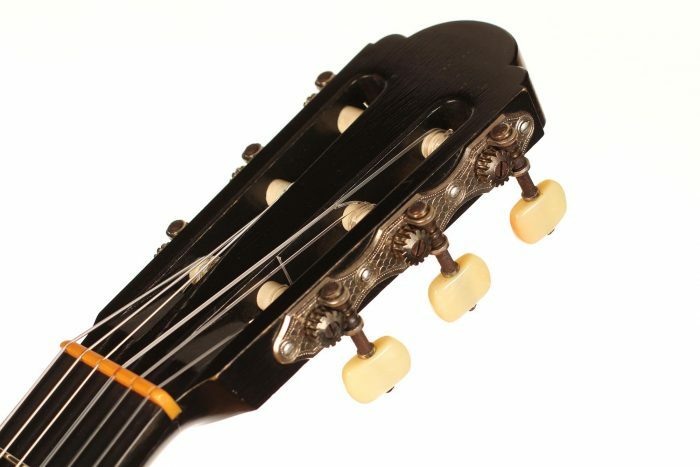 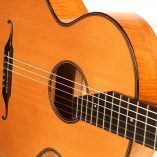 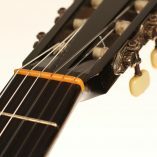 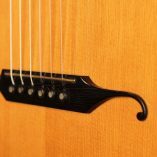 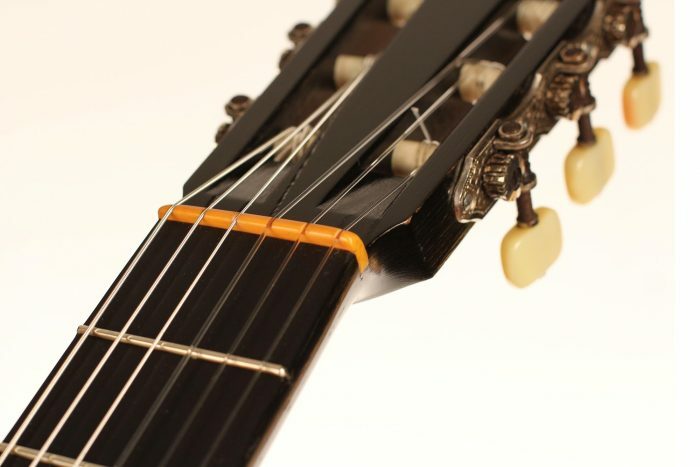 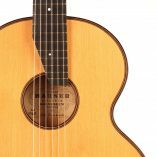 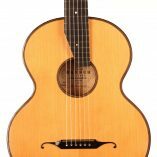 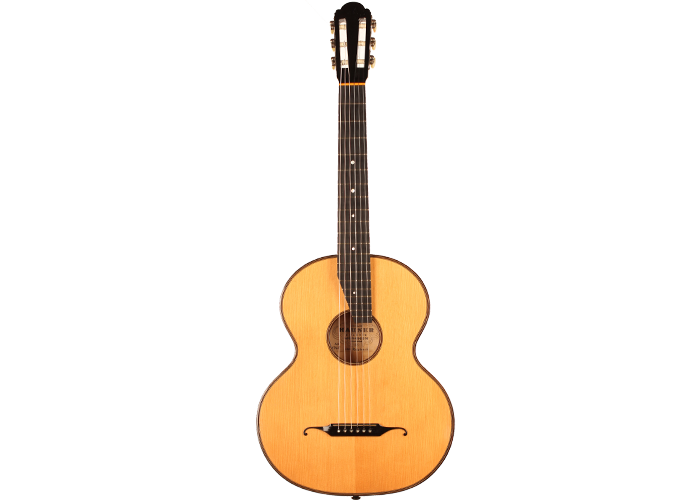 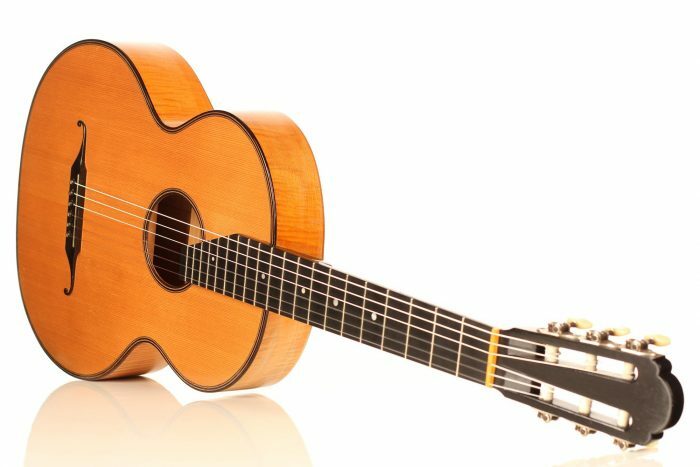 This great guitar features the concert three-lobes head-stock of Hermann Hauser II and is both a very collectible instrument and also a guitar ready to be played with a great vintage tone, quick response and charming overtones.